A beautiful timelapse visualisation of code commits to Flickr from 2004 to 2011. Another beautiful timelapse video made from photographs taken from the International Space Station. The music from Sunshine gets me every time. Beautiful time-lapse photography from Don “we’ve got a Dragon by the tail” Pettit, taken from the International Space Station. A lovely timelapse tilt-shift video of Brighton. 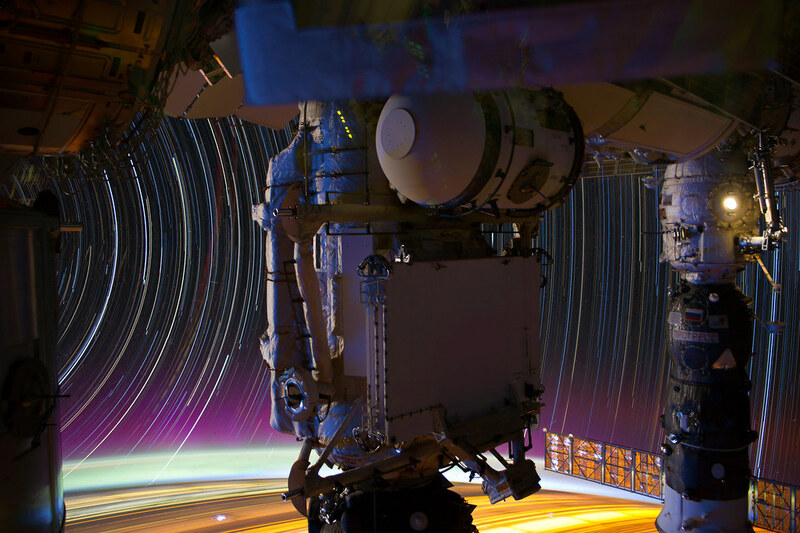 Gorgeous time-lapse footage from the astronauts in the International Space Station. Building a city with staples in thirty hours. In preparation for their move to Brighton, Simon and Nat have recorded a time-lapse video of their packing stuff.